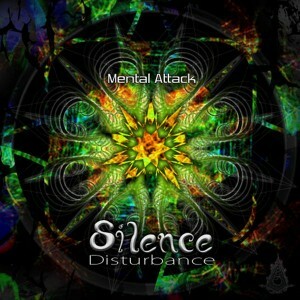 Padang Records is proud to present Silent Disturbance, the debut release by Fernando Anschau AKA Sychoplasm’s side project Mental Attack. Taking us on a deep and dark progressive journey into the depths of dark matter, Mental Attack emerges to bring a new energy for the night through exploration of large rhythmic and tribal drums, striking black bass rides, and freaky polished effects. Mastering and artwork by Fernando Anschau. MP3 Download | FLAC Download | WAV Download · Download count: 5,875. This one is really good.